Join the movement. Be a part of the Network. Become a part of the solution. Expand, Educate & Empower with SITE. See SITE connecting education with industry through STEM educational training. Watch the video below! SPONSOR SITE. ADVOCATE CSR. RECEIVE ROI. SITE IS WITH YOU. While corporate social responsibility (CSR) is imposed on some companies, SITE believes there are some companies that will give altruistically to the cause of expanding industry within underserved communities. The return on investment (ROI) will become evident in the work shown by the next generation of technically-skilled employees created by the SITE Externship Program (SEP). 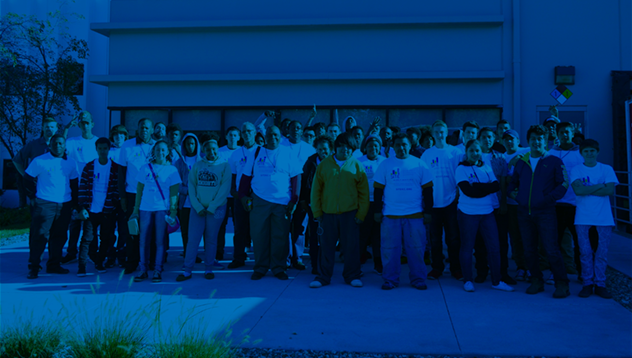 SITE’s mission is to work with today’s youth to improve education, the workforce, and in turn, the entire community. It all starts with businesses who unite with SITE's network.